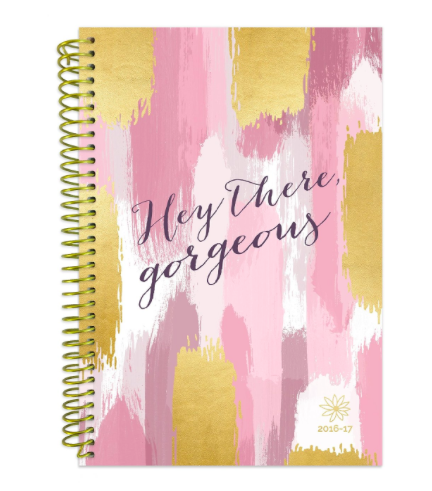 Moms: What’s Your Favorite Daily Planner? So I recently got a new job. Yay! Being a blogger and doing the whole social media thing for the past decade, I’ve been mostly my own boss along the way. I have had a variety of clients and consulting gigs but this is the first time in awhile I’ve become a regular with a company doing stuff for them and not me. And I was ready. Ready to get working back for a company and doing the office thing (although this one is virtual). I’ve missed the “co-worker” interaction over the years and sometimes it’s nice to just have your little compartmentalized office work that doesn’t have to do with your side business or home, you know? Anyhooooo. It’s exciting stuff. But one thing I realized I needed my first week on the job was an old school planner. Like, I love Google Calendar and I do still take paper notes into a notebook but I wanted something I could scroll notes on a daily basis and keep track of what tasks I was doing on each day. Sometimes you just gotta jot a note and don’t want to type it, you know? 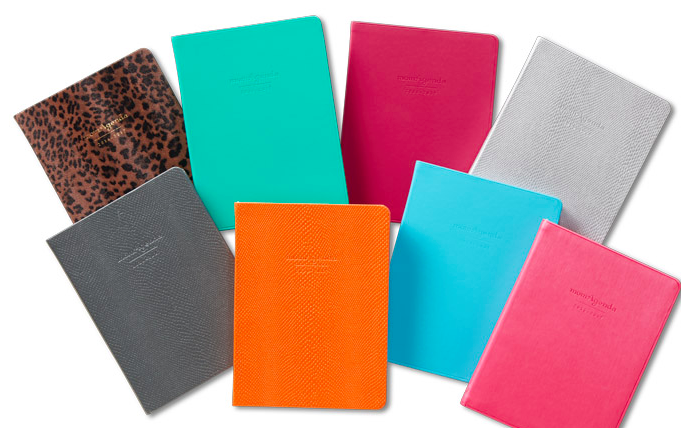 So I went on a hunt to find the best daily planner. Here’s a round-up of some of the ones I considered. What’s your favorite? Do you use one that’s not on the list? MomAgenda: I used MomAgenda for years way back when. I’m mad I forgot to look into them before I purchased the one I ultimately got because they are pretty nice. Moderate pricing and geared towards Moms and definitely fitting for the working Mom. 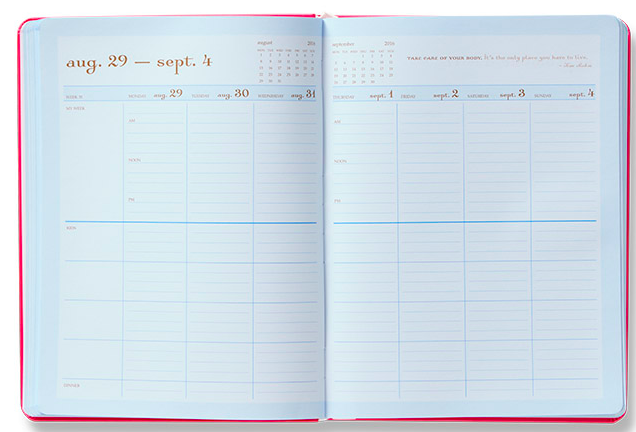 bloom: You can’t beat the price on these bloom daily planners. They seem to be anywhere from $12-15 on Amazon. I actually got this one! I figured since it’s my first foray back into using a planner, I’d see how good I am about using it before really spending money. It’s super cute and small enough to tuck into any purse but that’s also my one slight complaint: the daily space is a TAD small for me. But if you’re only writing in quick appointments, this is perfect. 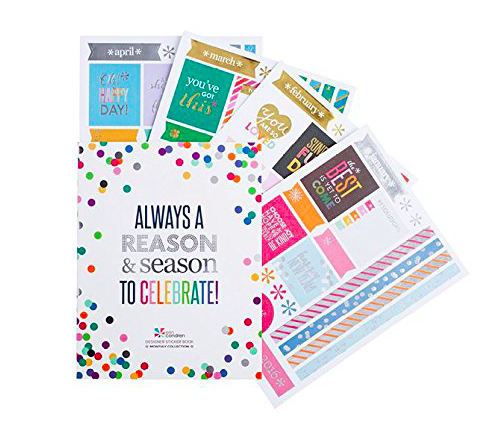 Erin Condren: I have serious envy over these Erin Condren planners. 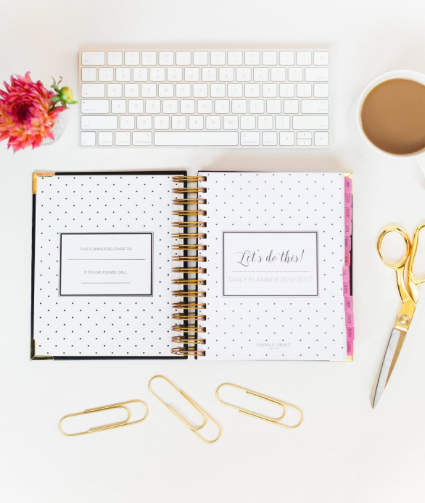 It’s not just a book but a whole system and line of beautiful office items you can use to organize your life in a beautiful way, like these stickers I have pictured above with the daily planner. I may upgrade to one of these someday. Susana Cresce: This one looks intriguing and beautiful! Love the cover. 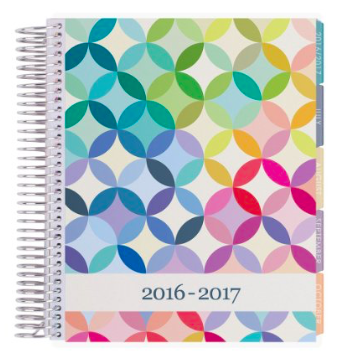 Moderate pricing on the Mid-Year Academic Planner Agendaby Susana Cresce. 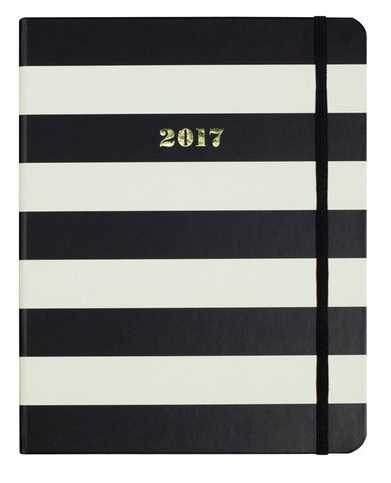 kate spade: kate spade makes daily planners too and they are very… kate spade looking. pretty! I love this pattern too. 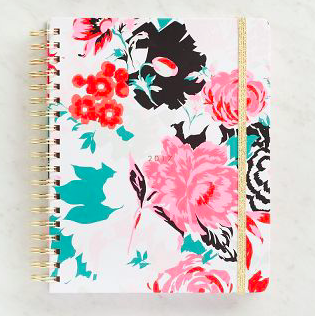 Ban.do Florabunda: Paper Source as this pretty floral daily planner for a reasonable $32.95 and it looks a lot like the kate spade one I like too. 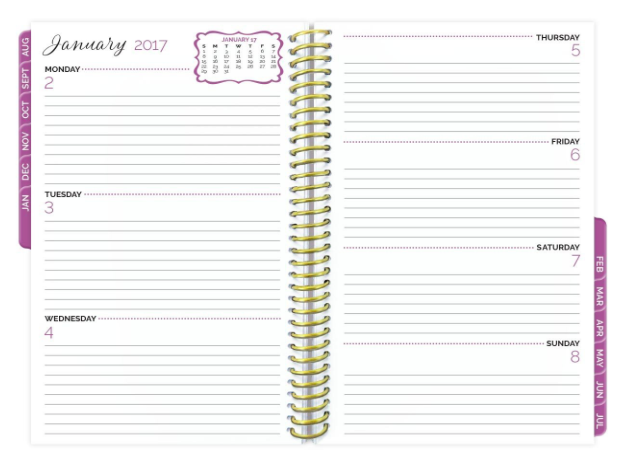 Check out personal-planner.com. It’s customizable and I love mine!